Could your office do with being regularly cleaned? We are a top cleaning company who will always leave your office sparkling - to impress all of your employees and clients! Don't hesitate to get in touch today to book in your office clean. At NDC Cleaning, we love commercial cleaning because we know the impact it has on the occupants of the cleaned property. Did you know that working people are likely to spend 90,000 hours of their life at work over their lifetime! In order to make this huge proportion of time pleasant and valuable, your working environment should be clean and tidy. This has been proven to boost morale and team performance! Not only this, but it also lowers decoration costs and repair fees. 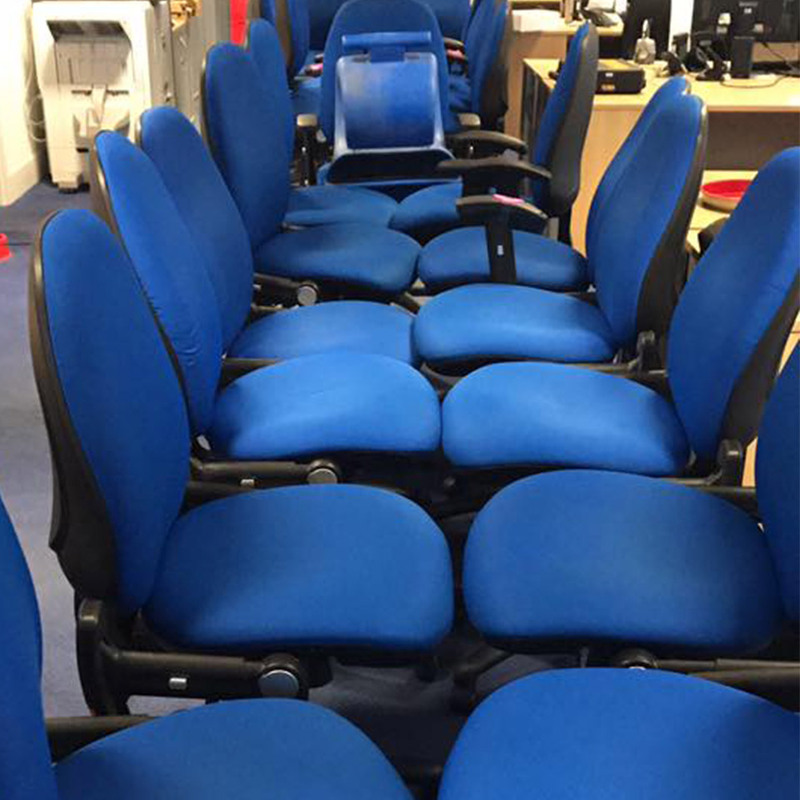 We work with a variety of businesses (small and large) across Tonbridge and Tunbridge Wells to ensure their offices are kept sparkling clean. Our service includes carpet cleaning, emptying bins, cleaning washrooms, staff rooms, kitchens and canteens. 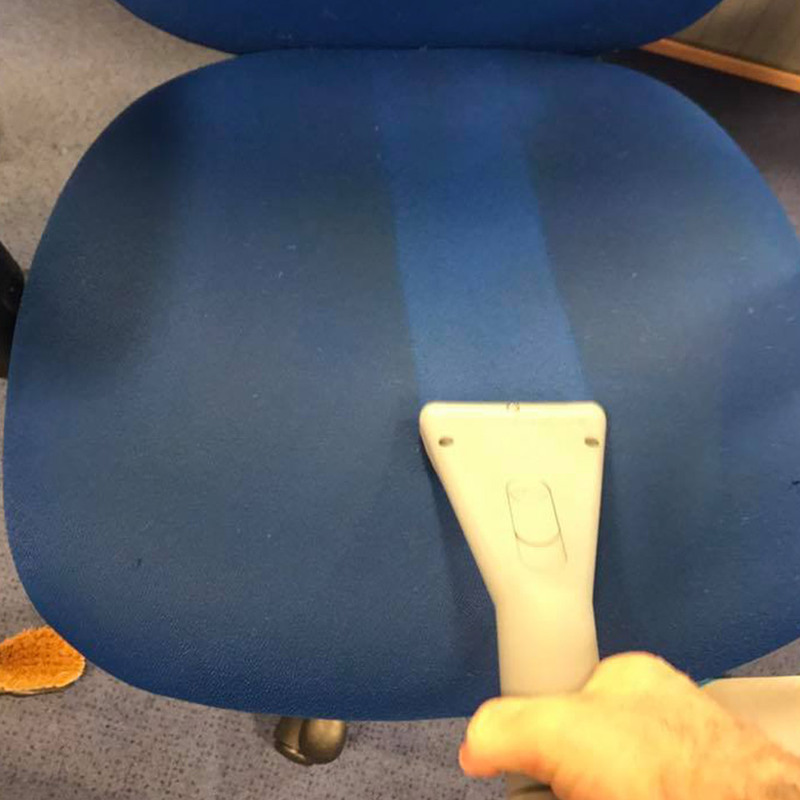 We always make sure we leave your office spotless - which is made easier by utilising our 'Reach and Wash' system which enables us to access all hard to reach areas. We have been carrying out our comprehensive cleaning service on many businesses which has given us a loyal client base who chose to stick with us because we deliver beautiful results at low prices. We can set up contract cleaning to work on a one-off, fortnightly, weekly or even daily basis dependent on your needs and budget. 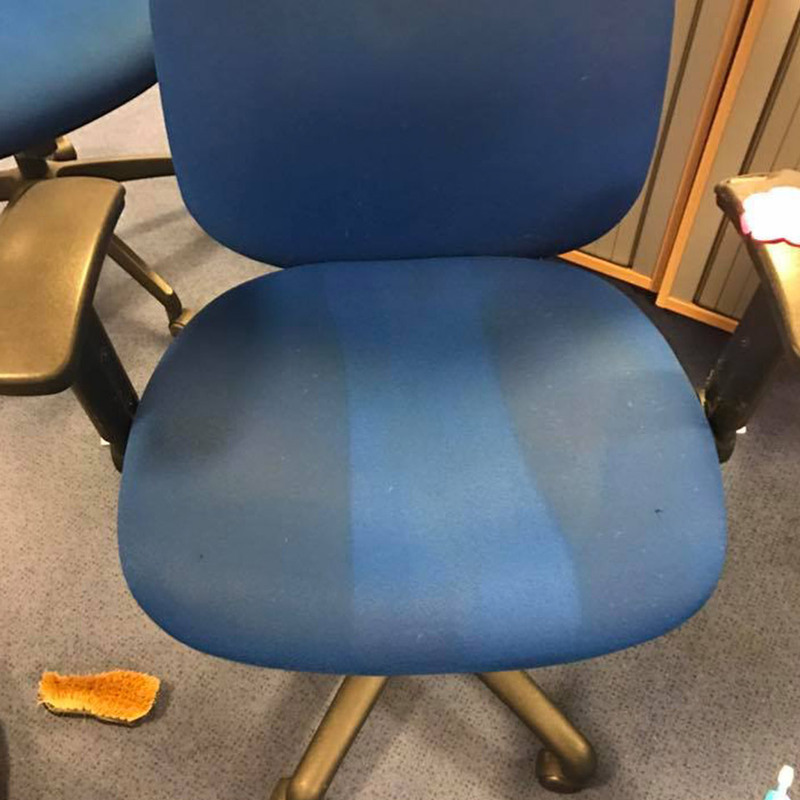 We understand that you do not want your office to be disturbed during working hours, which is why we offer to clean outside your working hours so you don't even notice we are there - the only evidence is the sparkling clean office! Our team of professionals are friendly, uniformed and fully trained. They will always carry out a full health and safety check before and after they have completed the service so you don't have to worry about safety or damage on your property. But of course, we are fully insured for your peace of mind. We do more than just office cleaning! Take a look at our other cleaning services like window cleaning, and give us a call for more information or a complimentary quote on 0800 049 5965 or use the form at the top of this page.